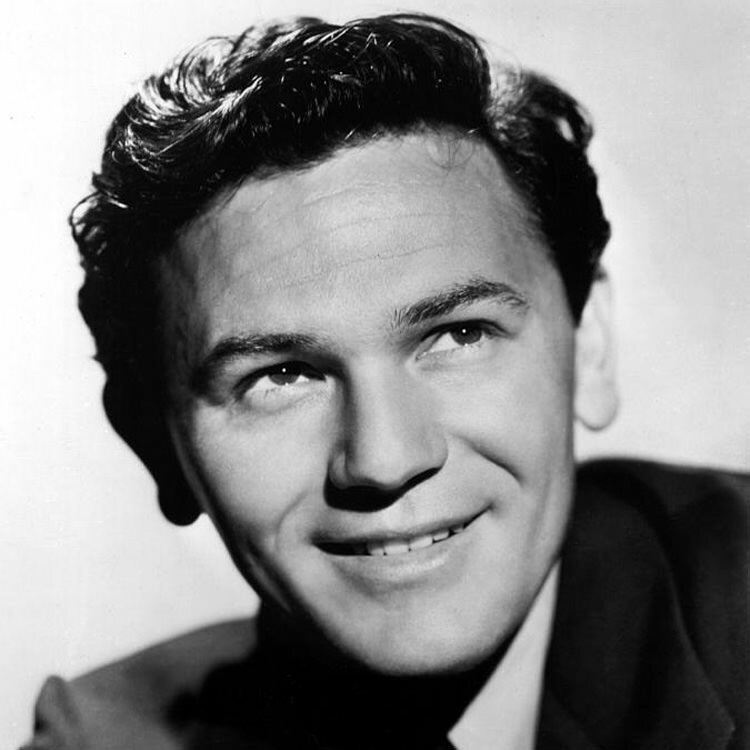 "John Garfield in Pride of the Marines"
No two ways about it, John Garfield was a tough guy. It was more than just a role he played, Garfield grew up in the tenements of the Yiddish Theater District in New York. He lived with a series of relatives throughout Brooklyn, the Bronx and Queens at a time when every few blocks was the territory of another street gang. John didn't really have the strength normally associated with rising leaders in the gangs. He had contracted scarlet fever at some point, although the disease was not diagnosed until adulthood. What Garfield lacked in physical strength, he made up in smarts and charisma, eventually rising as a leader in the street gangs. “If I hadn't become an actor,” he said later, “I might have become Public Enemy Number One.” One of the things that John had which endeared him to the larger members of the gangs was an uncanny ability to mimic well known performers, but physically and facially. This ability was also noticed by his teachers. Although he was a less than inspired student, most from falling behind due to illness, his principal saw potential in the young man and assigned him to begin giving speeches in from of his classes, and eventually before the entire school. He even signed up for a city-wide debating contest and won second place. This was more than enough to lead Garfield towards acting, and he became part of The Group, a troupe of actors who followed the Method acting school. John went through a rigorous apprenticeship before gaining full membership in The Group, and eventually began to receive larger and more important roles. He also attracted the attention of Hollywood but refused to sign a studio contract unless it contained a clause allow him time to perform in live theater. Some of The Group, which felt that they were a pure ensemble with no stars, saw this as a betrayal of their values. 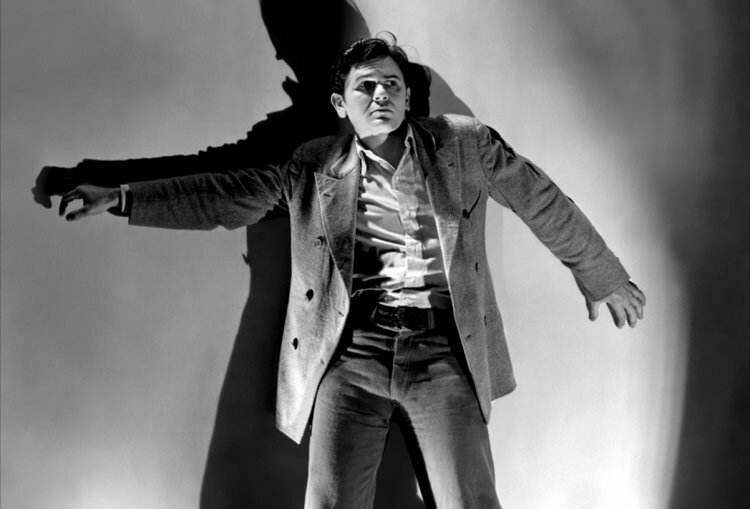 Member Elia Kazan pointed out that The Group should worry less about Garfield's possible failure and more about his potential success. After being nominated for Best Supporting Actor in one of his early films Four Daughters (1938), John's contract was upgraded to make him a Star rather than a featured player. At the time, he was shooting a grade B prison film, Blackwell's Island (1939). Not wanting their new star associated with a B project, the studio dumped $100,000 into the film (which was already in post production) to raise its status. 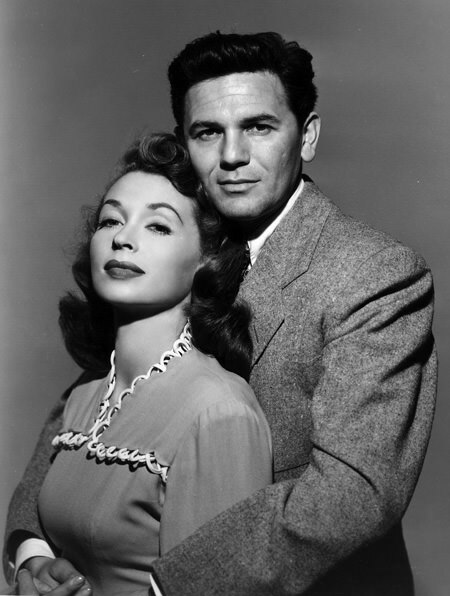 John Garfield's 'honeymoon' with Warner Brothers was short lived. After Blackwell's Island he was anxious to play roles which would showcase his versatility and acting ability, while the studio wanted to place him in sure money makers. Essentially, he refused to work and the studio refused to pay him. The coming of the War may have saved him from obscurity. Like many leading men, Garfield rushed to the recruiting office once hostilities broke out, but a heart condition resulting from the earlier scarlet fever kept him from being accepted. Instead, he directed his energies into supporting the War effort as best he could. Along with Bette Davis, he was one of the driving forces behind the Hollywood Canteen, where servicemen would be served as well as entertained by Hollywood Stars. He was also cast in a series of patriotic films, including Air Force (1943), Destination Tokyo (1943) and Pride of the Marines (1945). The last film in the series was a source of pride for Garfield as well. The story of a Marine who had been blinded in combat, John had to reach deep into his Method acting background to play the role. Since his time in The Group, Garfield had been exposed to and participated in liberal politics. His membership in the Committee for the First Amendment was enough for the House Un American Activities Committee to call him to testify. Garfield denied being a Communist but refused to “name names”, and was effectively blacklisted from pictures. In early may, 1952, Garfield left his wife, actress Roberta Seidman (who was, in fact, a registered member of the Communist Party). He received information that the HUAC was reviewing his testimony to consider perjury charges. On May 20, he went against medical advice to play several strenuous sets of tennis. The tennis, the stress of a failing marriage and the HUAC investigation along with heart damage from the scarlet fever combined to cause Garfield to complain of chills before going to bed that night. He never awoke. He was 39 at the time of his death. A Star on the Hollywood Walk of Fame at 7065 Hollywood Blvd honors John Garfield's contributions to the Motion Picture industry. 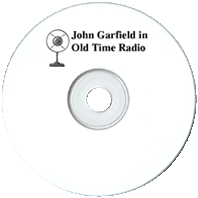 Be the first to comment on "John Garfield"